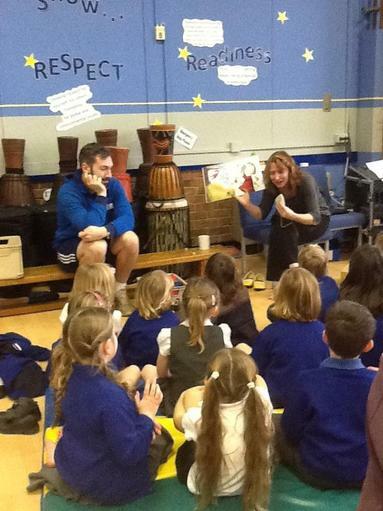 What a huge success! 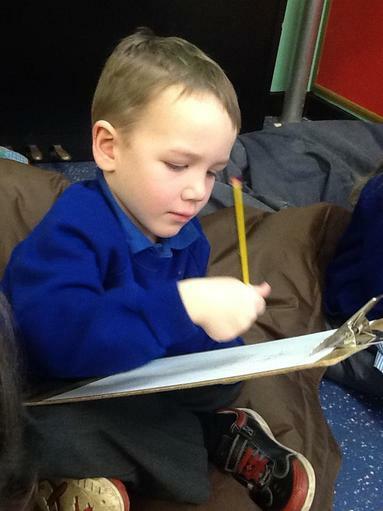 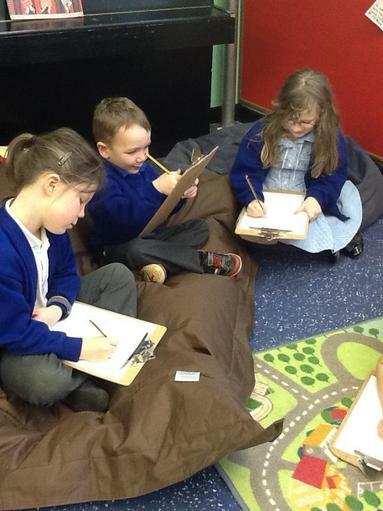 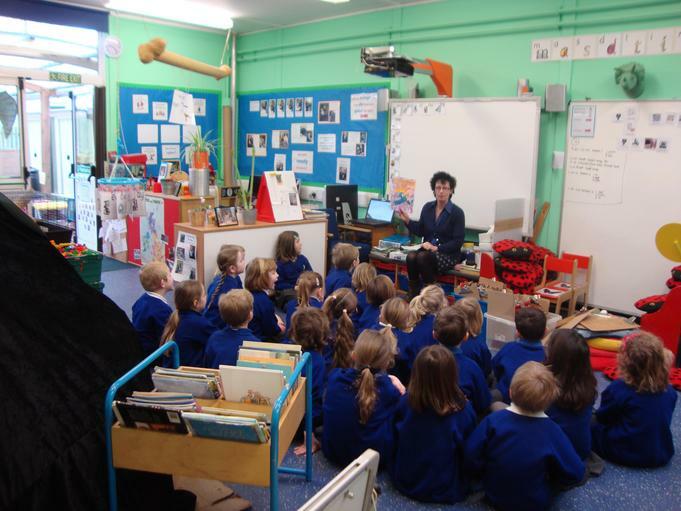 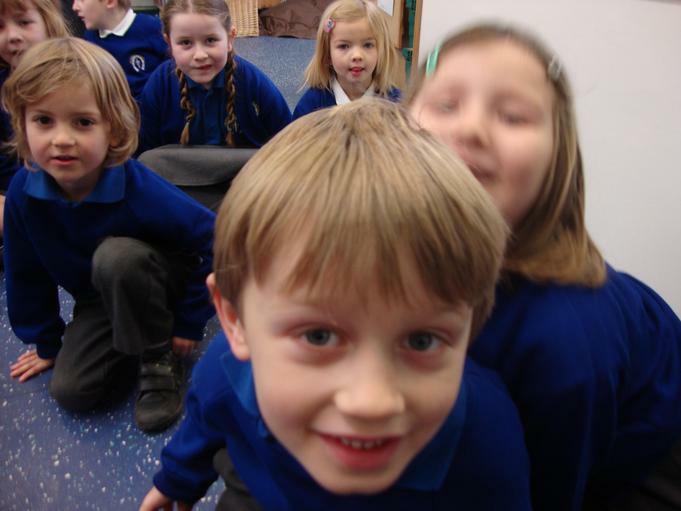 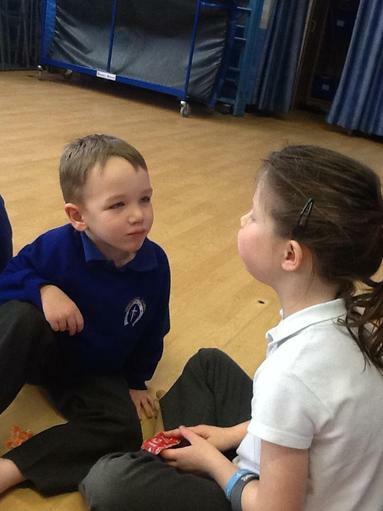 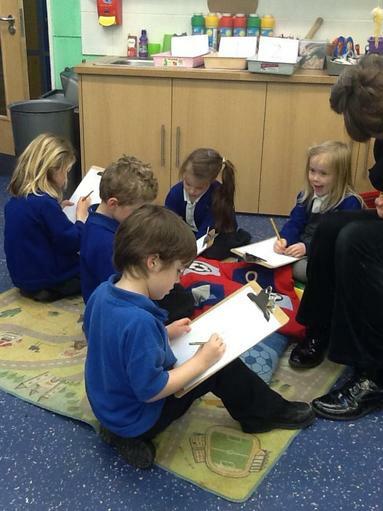 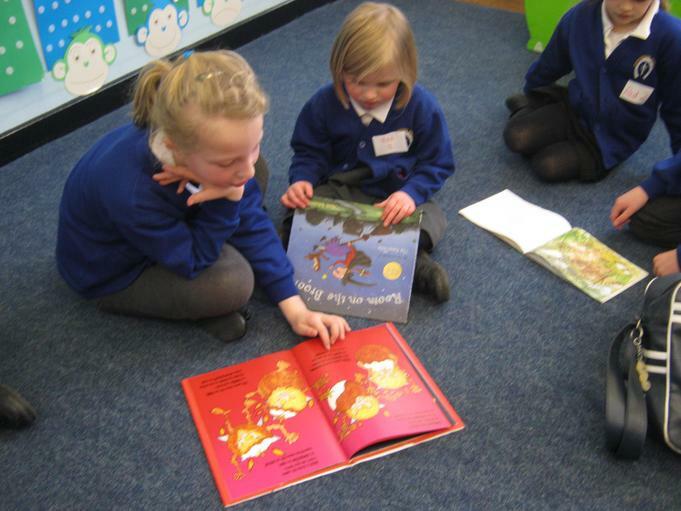 The children were split into three groups (mixed EYFS, years 1 and 2) and discovered different books in very different ways. 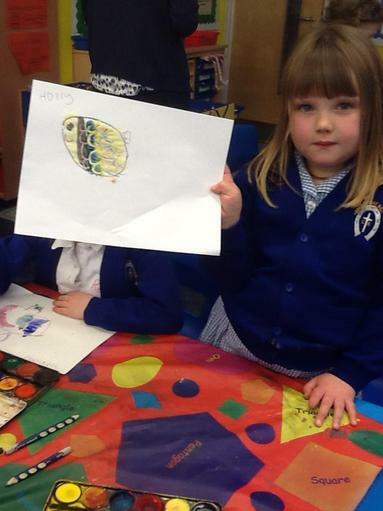 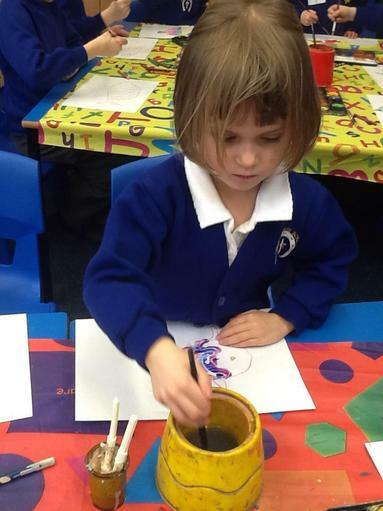 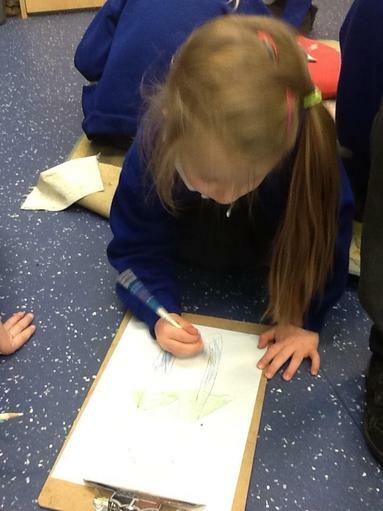 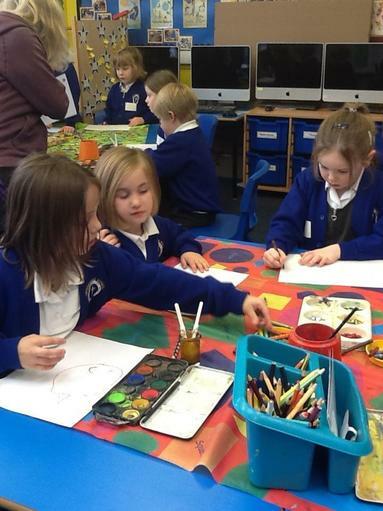 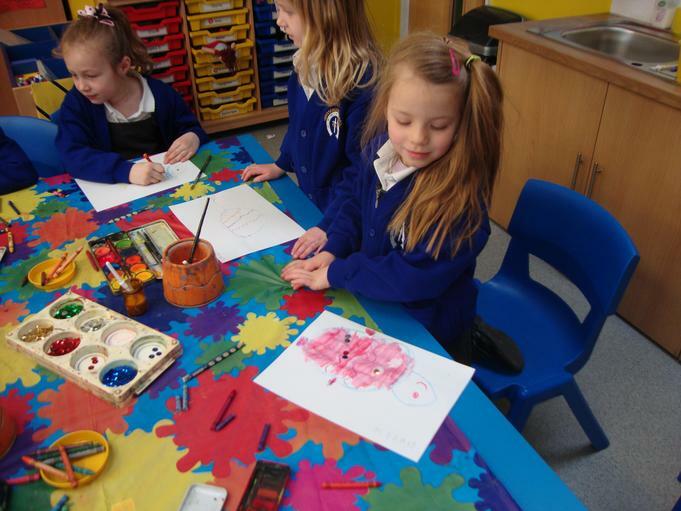 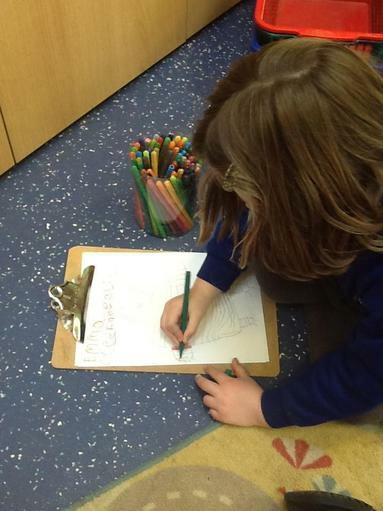 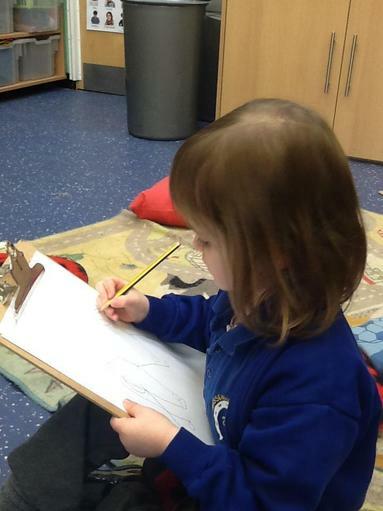 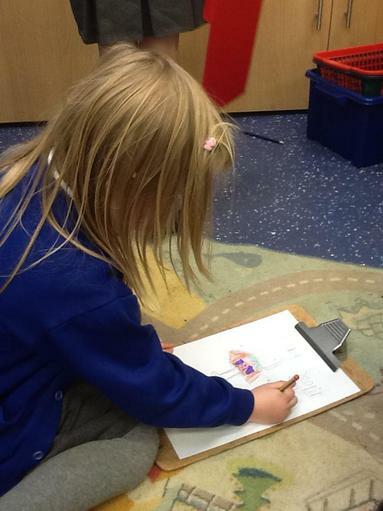 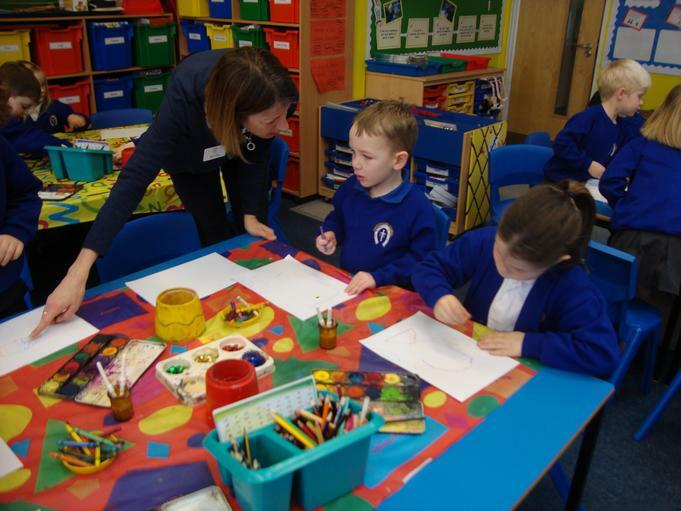 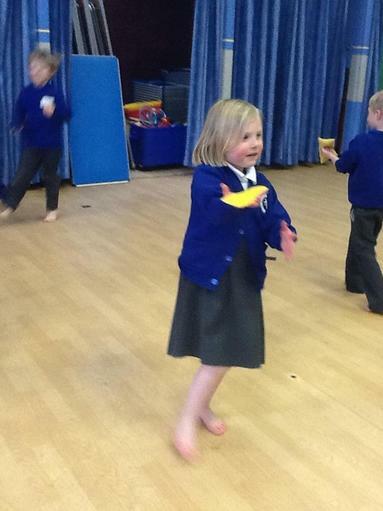 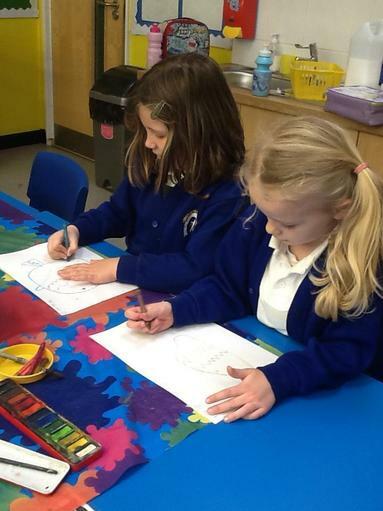 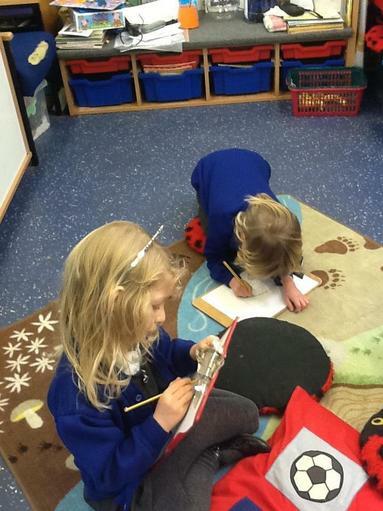 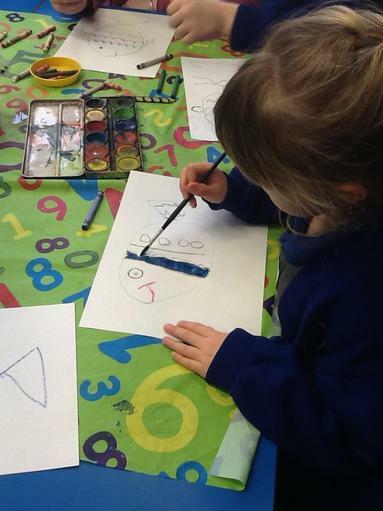 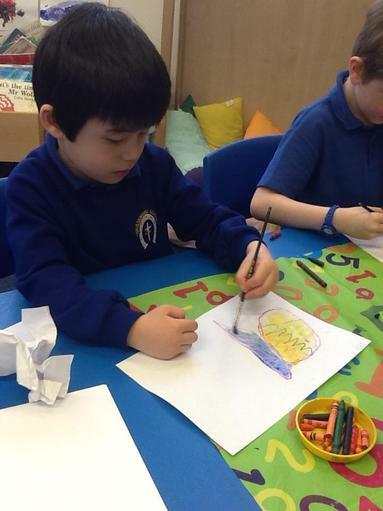 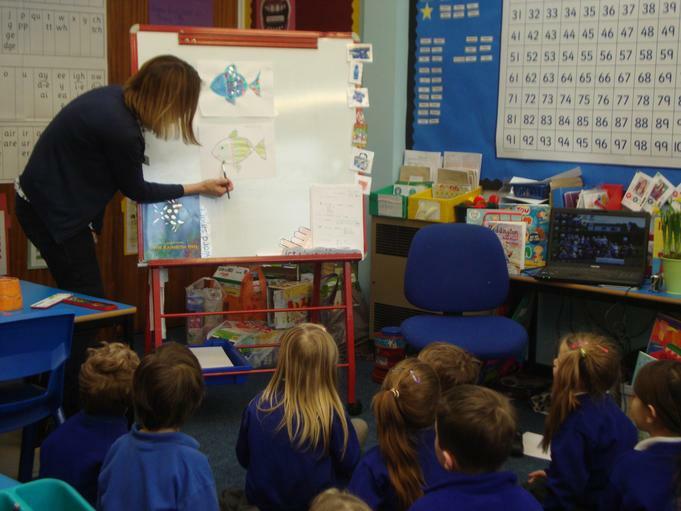 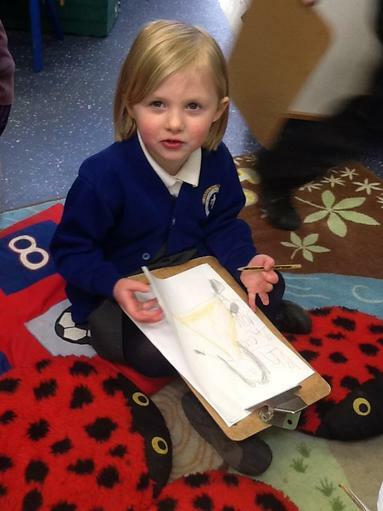 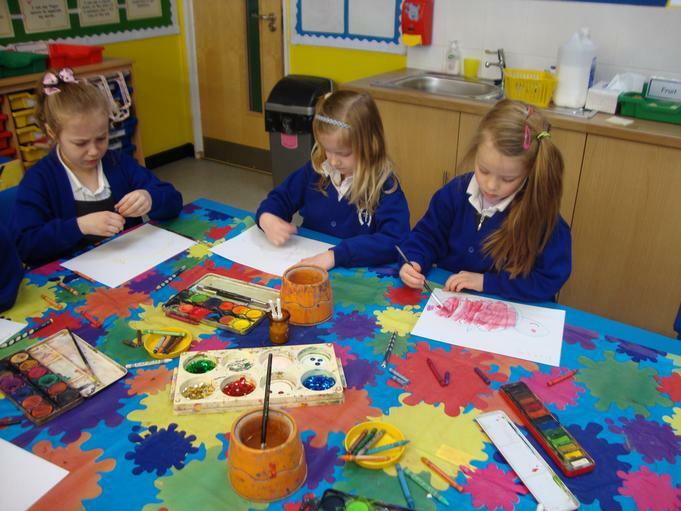 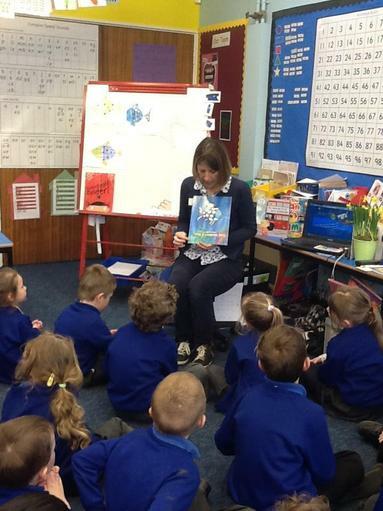 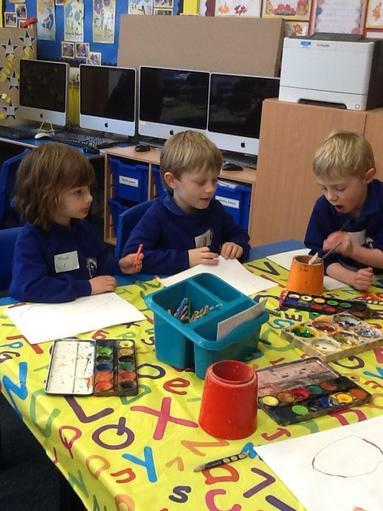 In class 1 they read The Rainbow Fish by Marcus Pfister and created sparkling fish of their own. 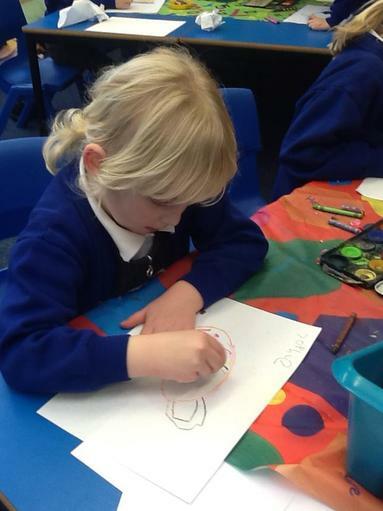 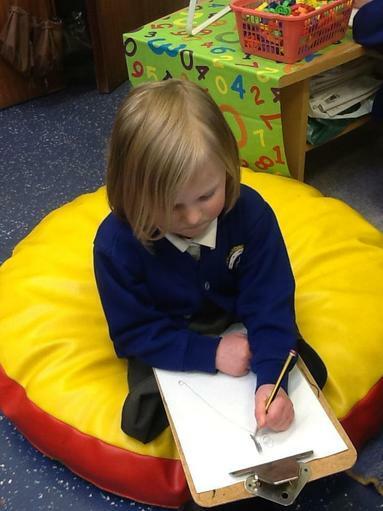 In Foundation they discussed the Superhero ABC by Bob McLeod and then thought of their own ‘out of this world’ super heroes and the powers and skills they would have. 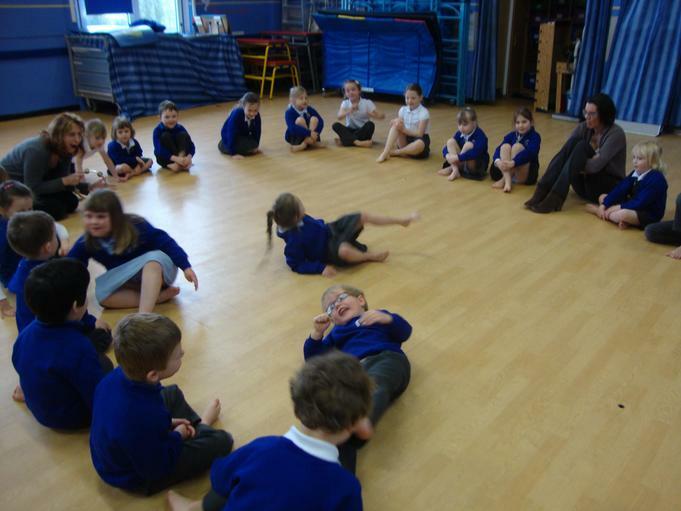 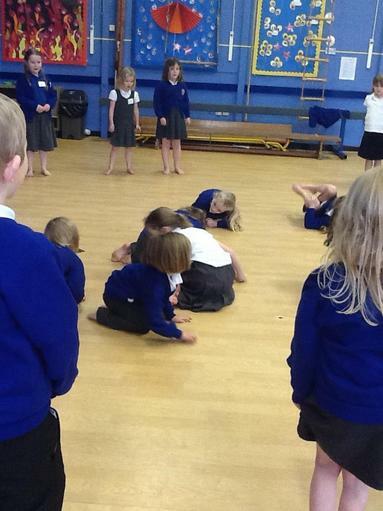 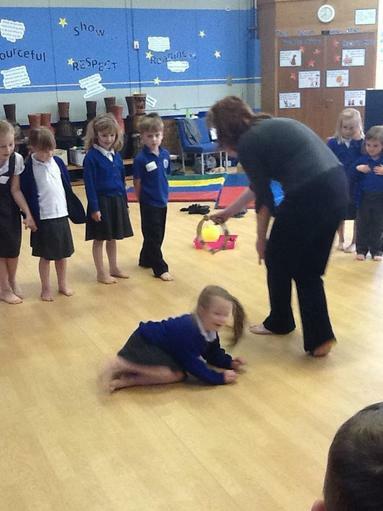 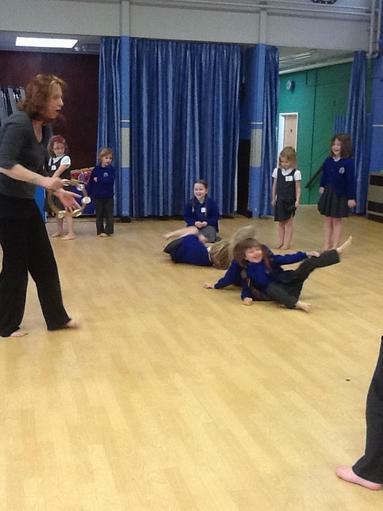 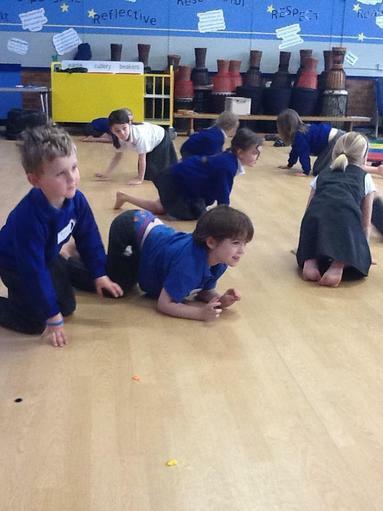 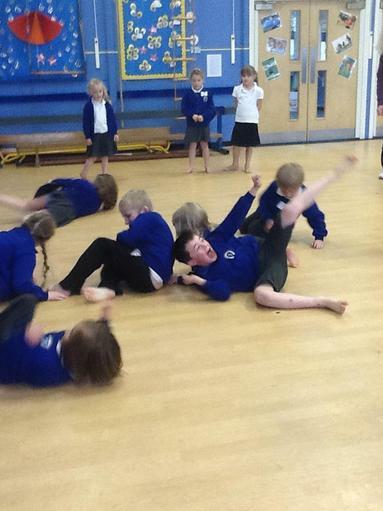 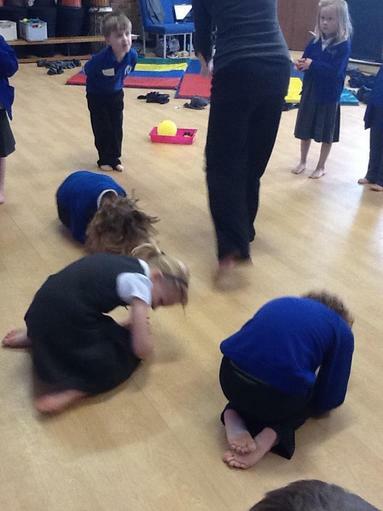 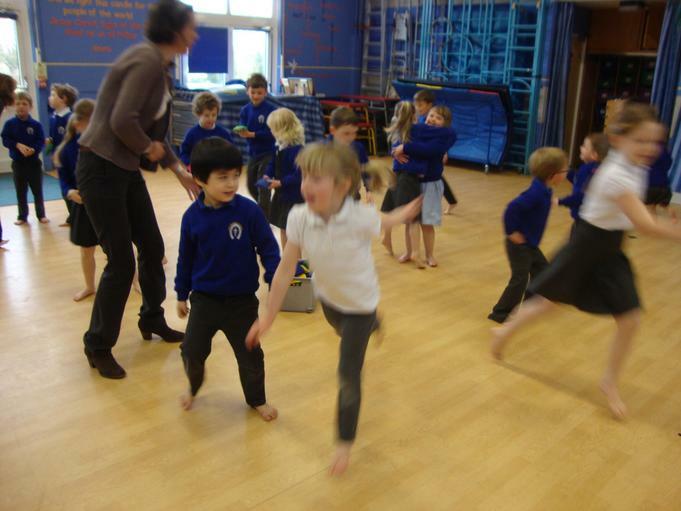 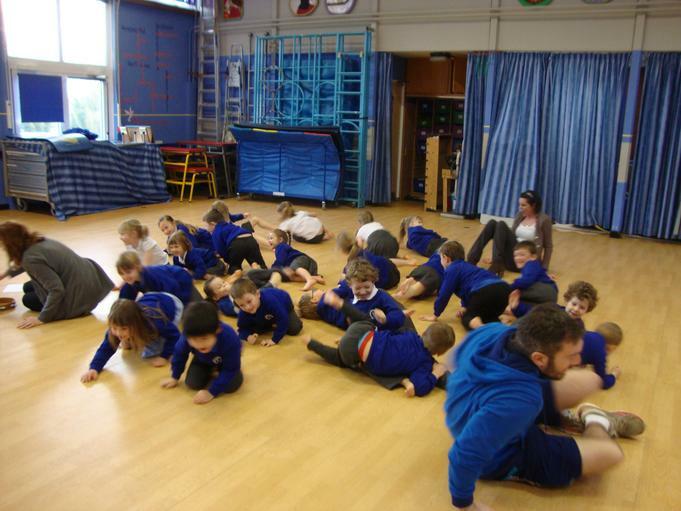 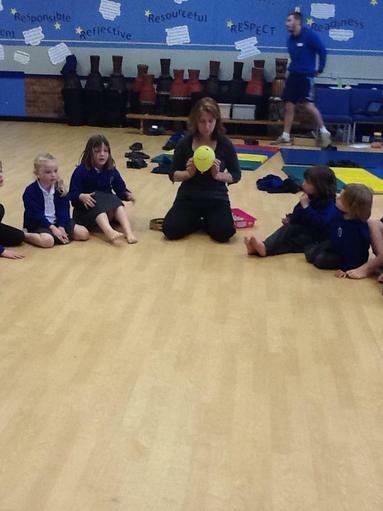 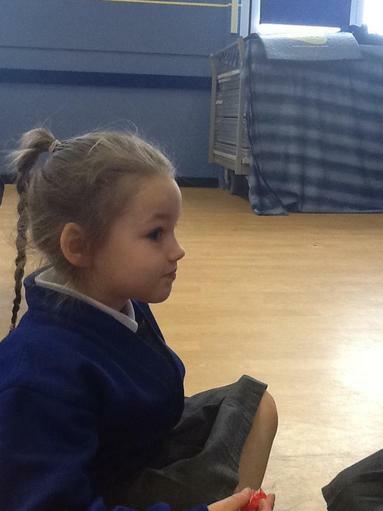 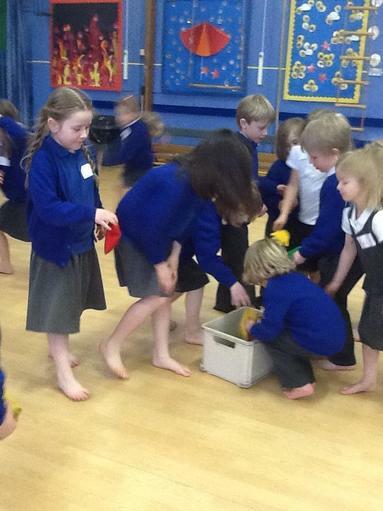 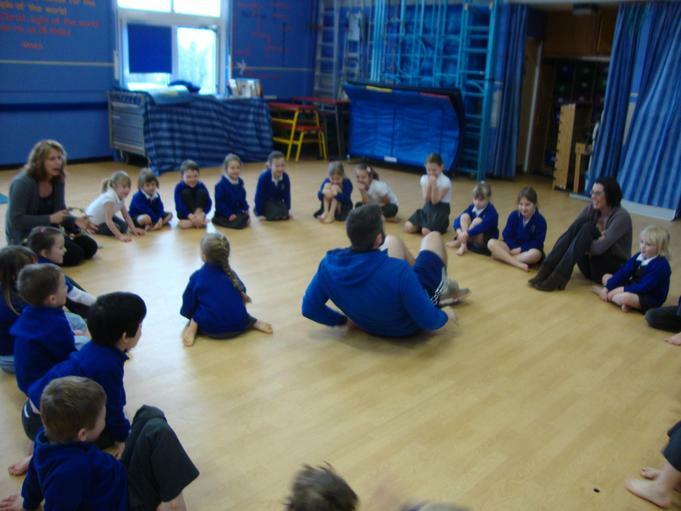 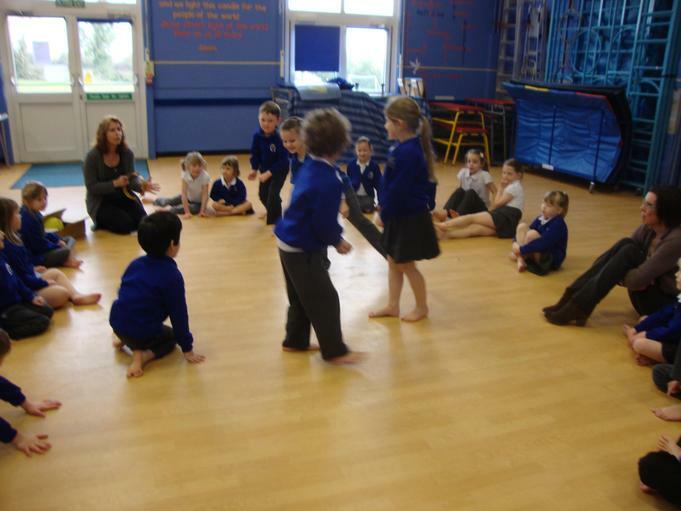 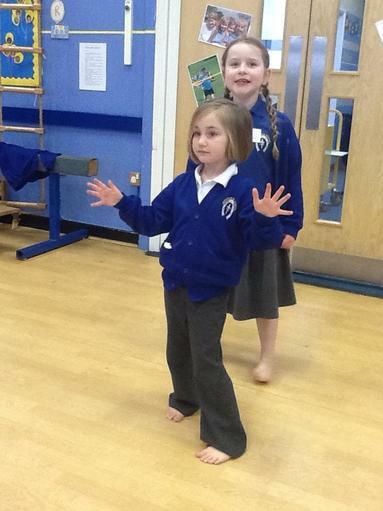 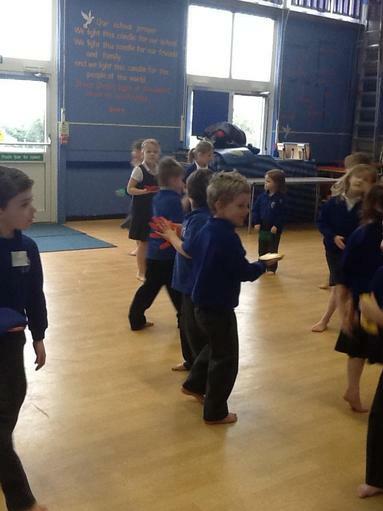 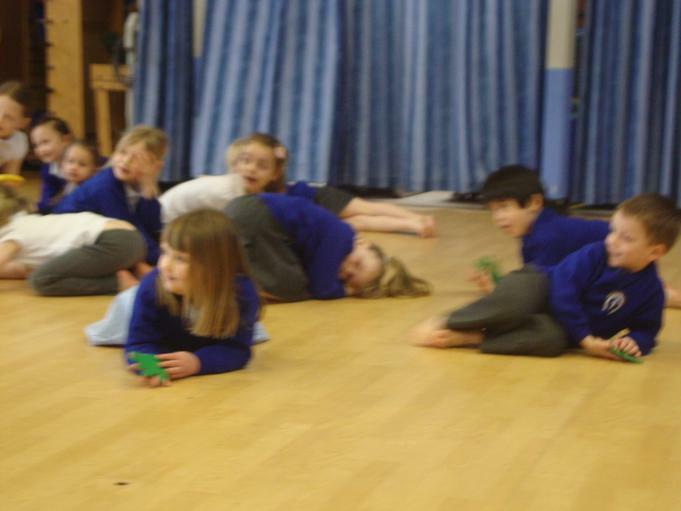 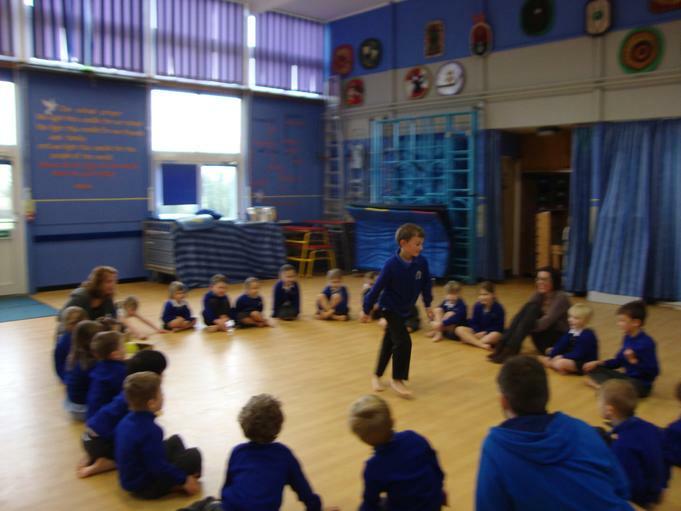 Peculiar Pets by Victoria Roberts was read in the school hall and then the children used movement and dance to bring the pets to life! 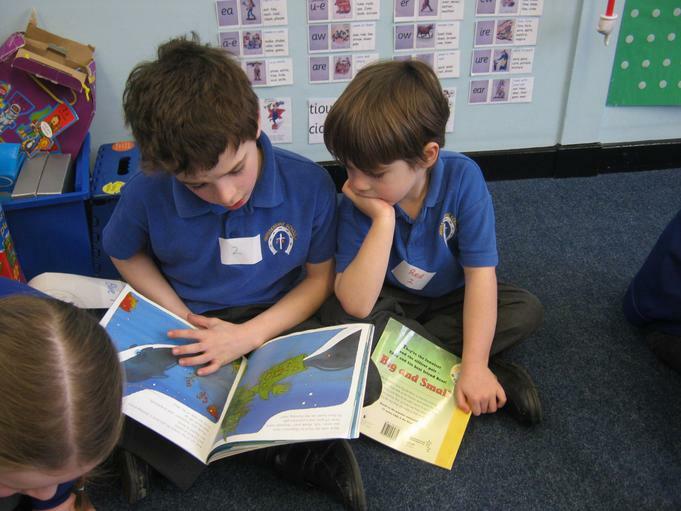 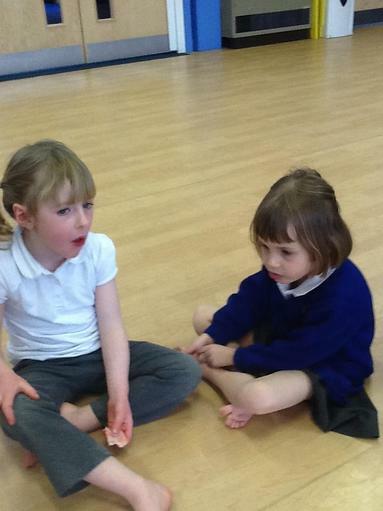 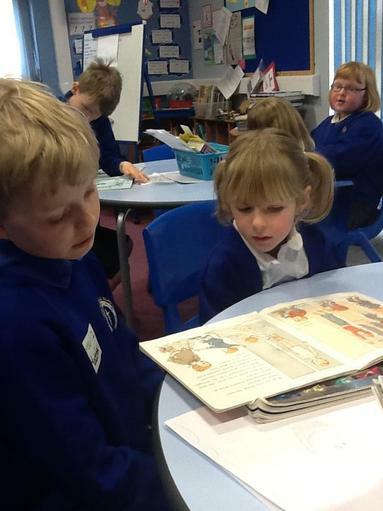 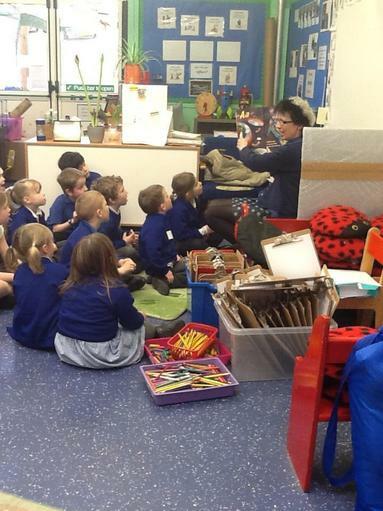 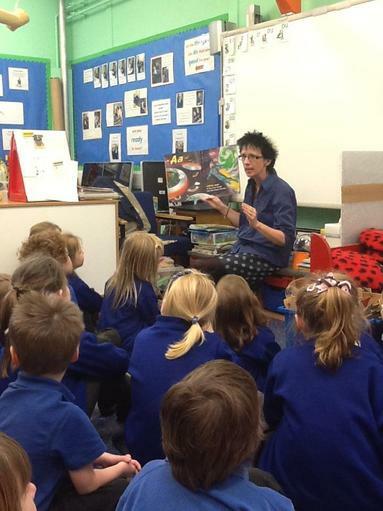 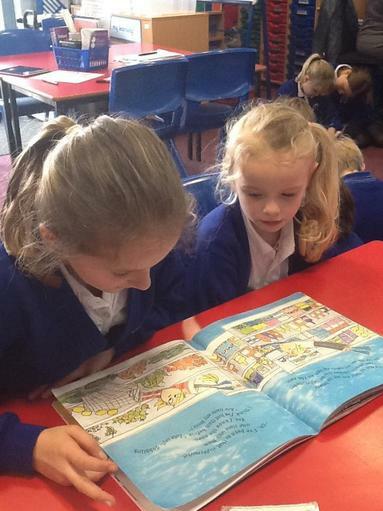 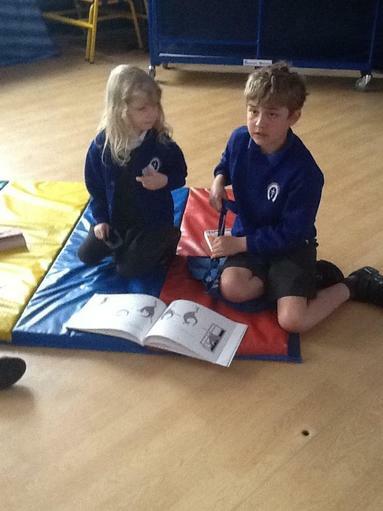 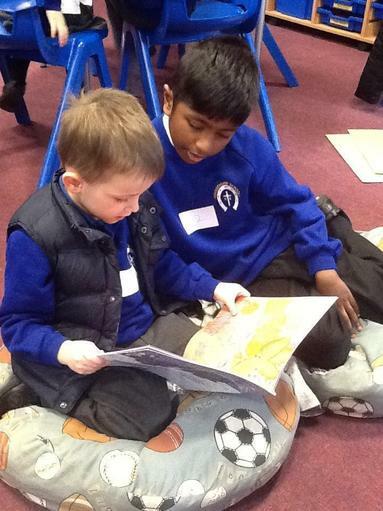 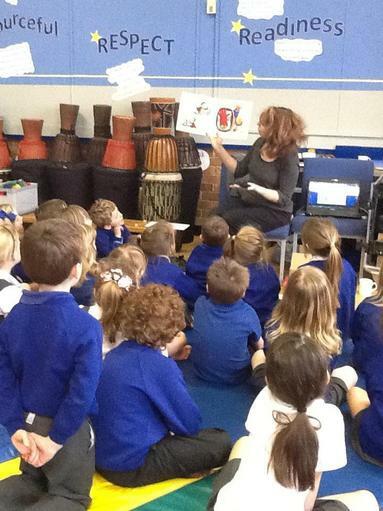 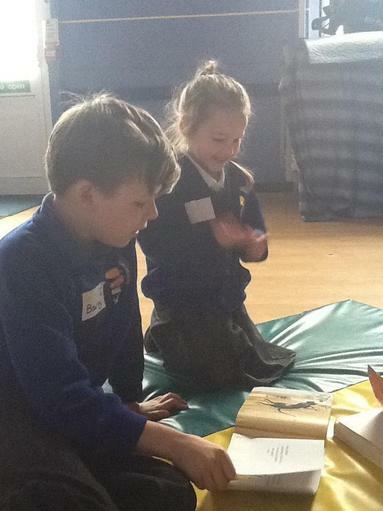 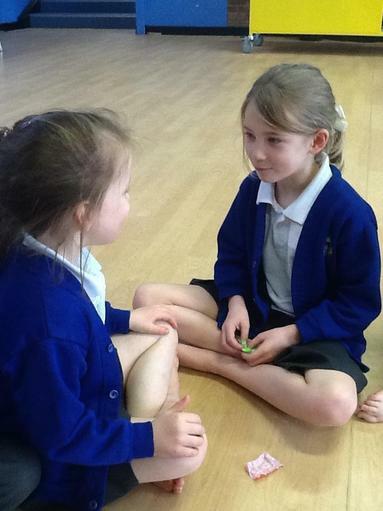 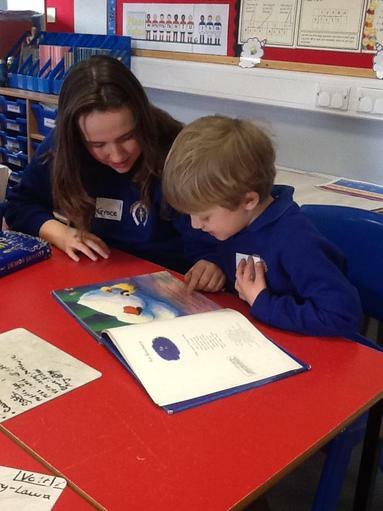 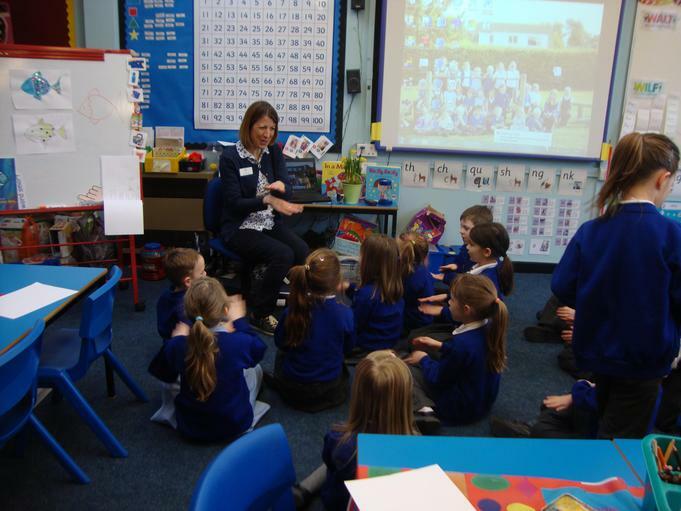 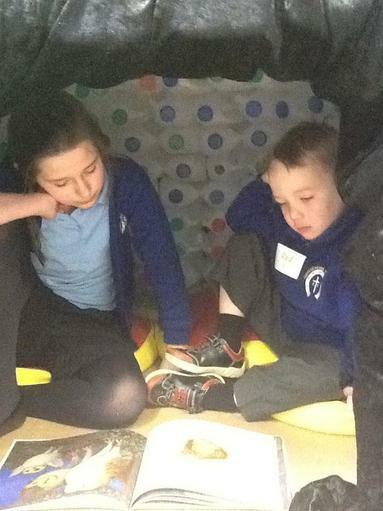 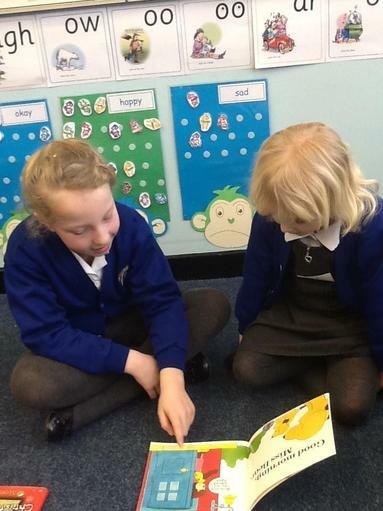 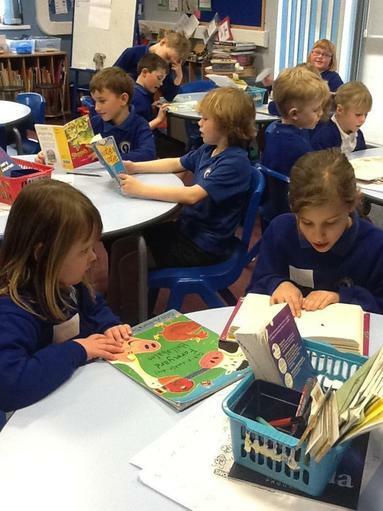 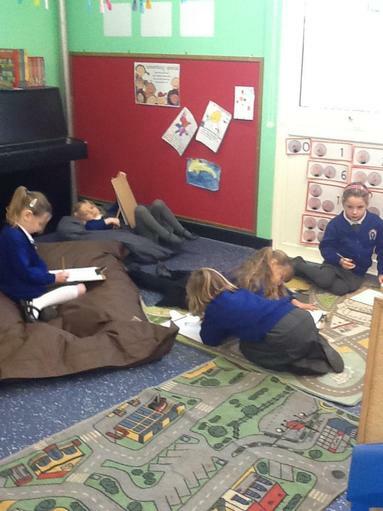 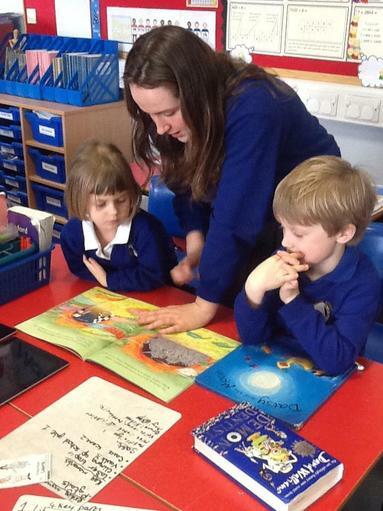 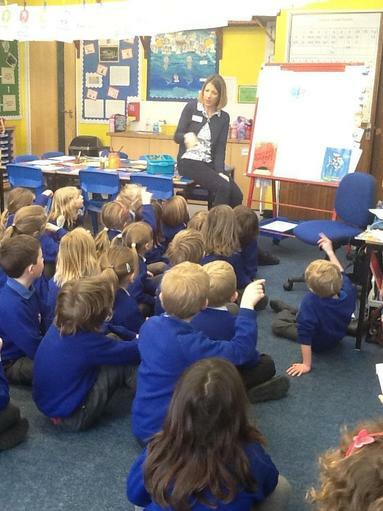 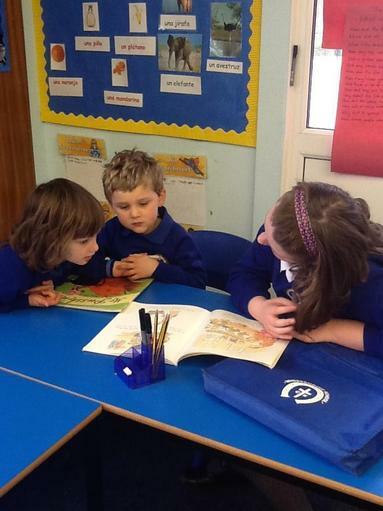 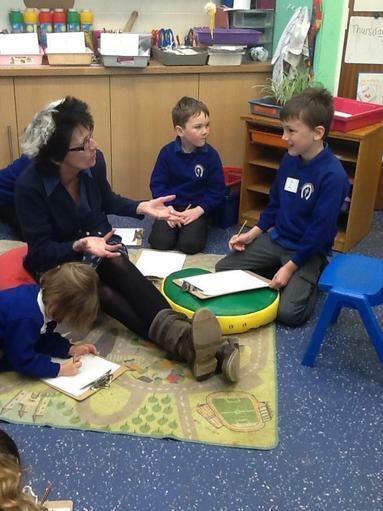 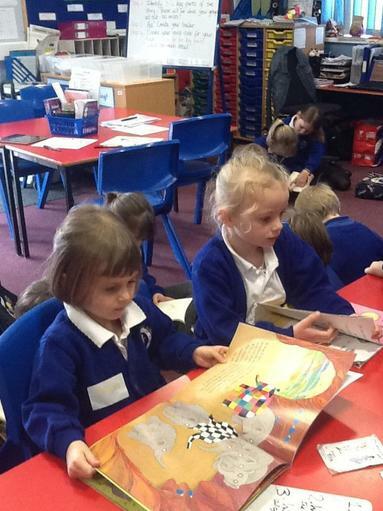 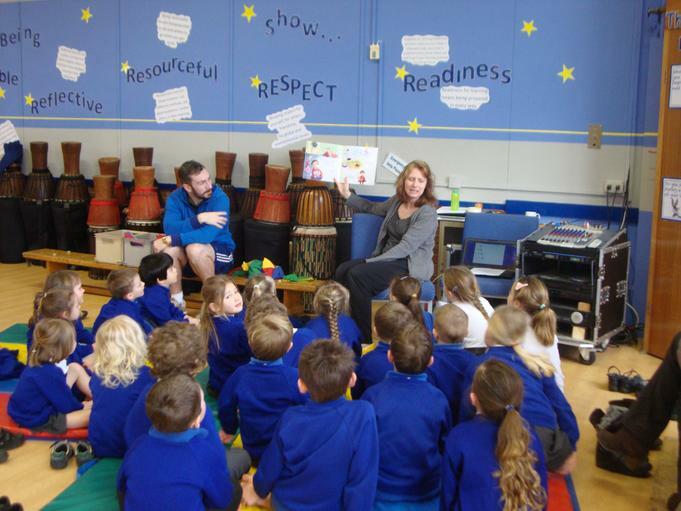 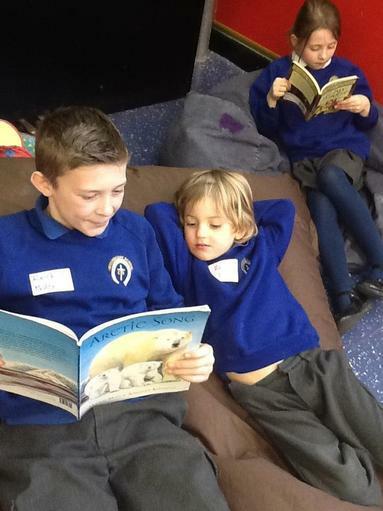 We also swapped favourite books and shared stories with Key Stage 2 children. 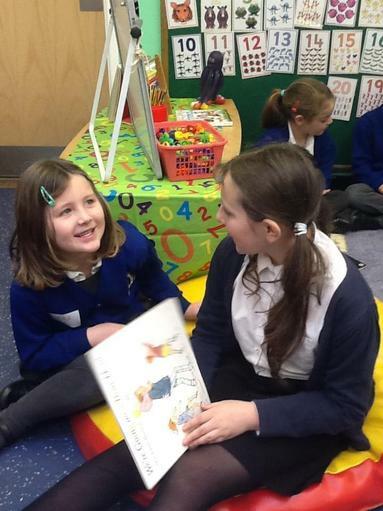 A brilliant day!